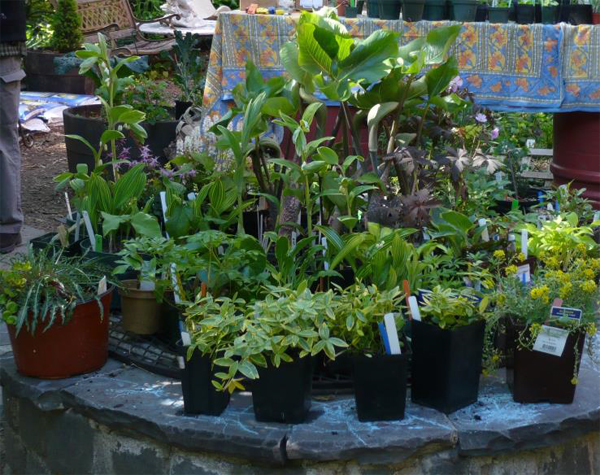 Plants are grown by members of the Manhattan Chapter of the North American Rock Garden Society and selected specialty nurseries. This year we’ll also be selling books ~ treasures from the collections of Larry Thomas and Tom Stuart. To "share and invite" on Facebook, click here: https://www.facebook.com/events/1252580521424192/.